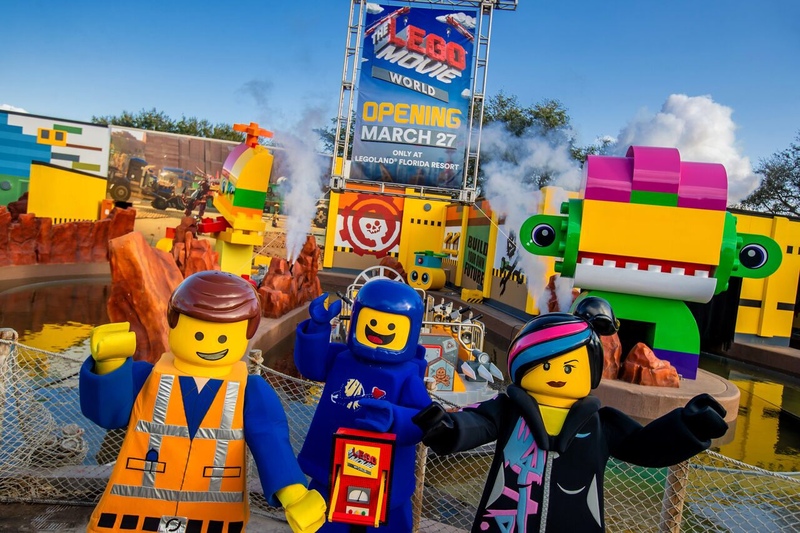 With all kinds of activity happening recently at Legoland Florida, construction will start ramping up in the near future with new rides and revamping of old buildings and attractions. We’ve already seen one coaster removed and pieces of rides sitting in the parking lot. When are we going to start seeing new rides coming in? Soon, hopefully. 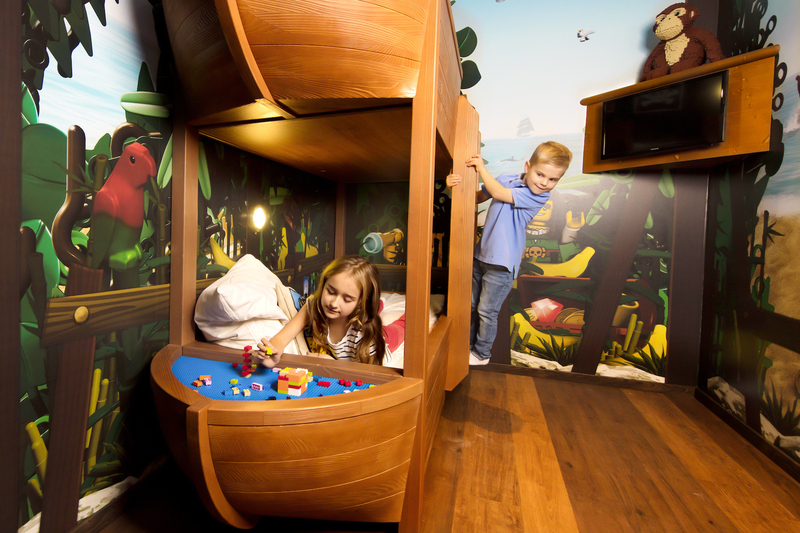 Legoland has named their construction company: PCL Construction Services. PCL will help in building the new Legoland park, which is set to debut sometime in late 2011.